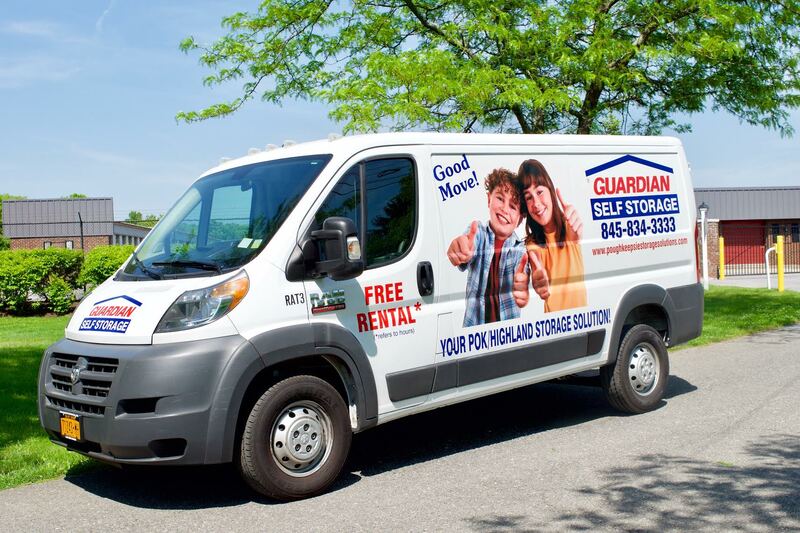 To make your move-in even easier, We offer free rental hours in our moving truck. 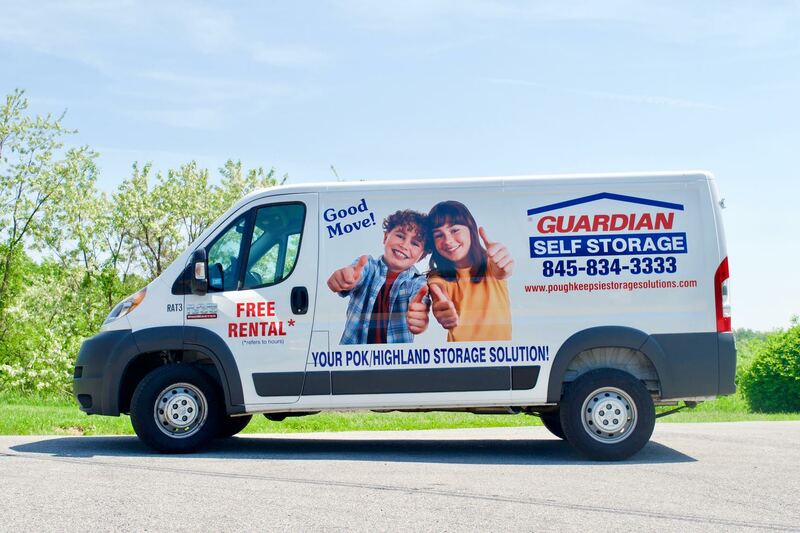 As with any truck rental, nominal fees apply but there is no hourly rental fee. 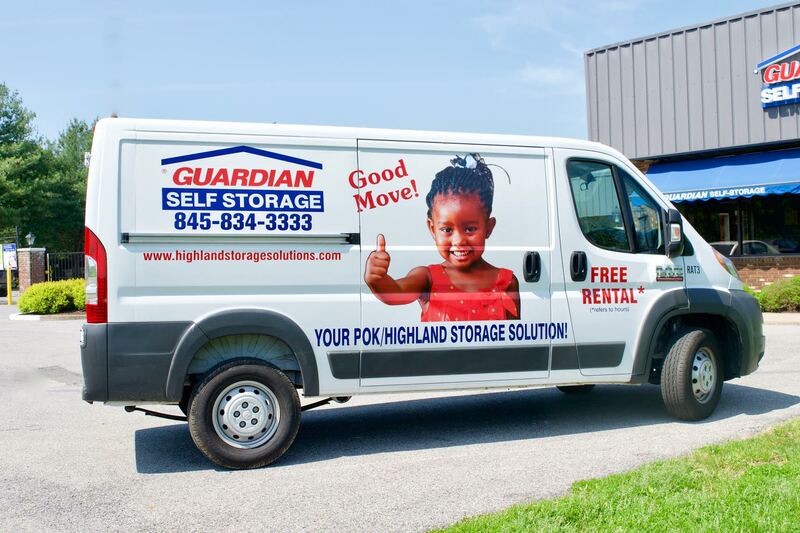 The 14′ automatic box truck comes with A/C, eight moving blankets and a hand truck for customers to use during the move. Please remember: our trucks are available on a first-come-first-served basis only, so be sure to make your reservations now! Please call or email us for more details; additional fees and restrictions may apply. All reservations must be confirmed over the phone.